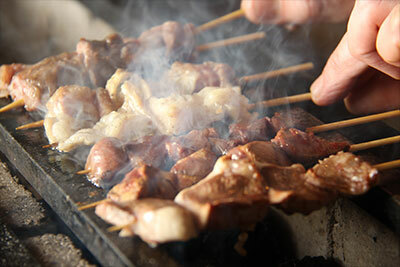 Enjoy a premium taste of local "AWAODORI chichen" grilled slowly over a charcoal fire. 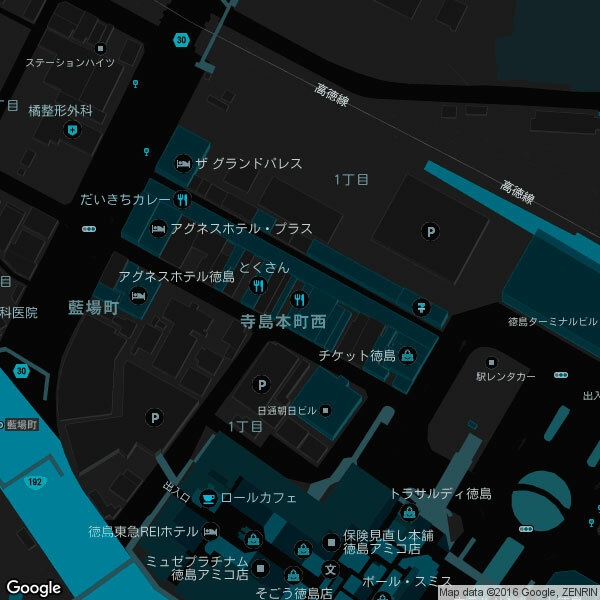 You can choose a flavor of Yakitori sauce or salt. Nabe is a hot pot dish which is one of the best ways to taste a variety of ingredients. 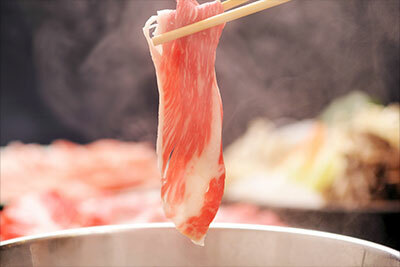 We provide a big selection of hot pot dishes such as Shabu-shabu, Sukiyaki, and Chanko. Must experience a real taste of sake. 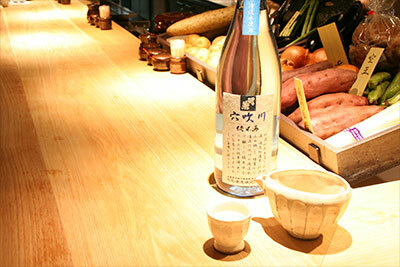 We have a huge range of sake collected from all over the country. There is a good selection of beer and wine, as well. 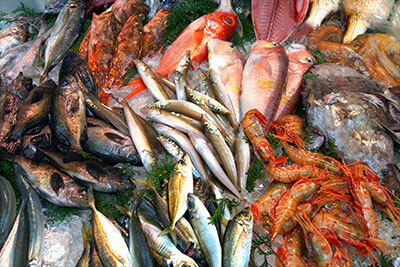 We offer fresh local fish handpicked from a morning fish market. Surely you will enjoy the taste of our catch of the day! Suitable for a single person, family and a big party. 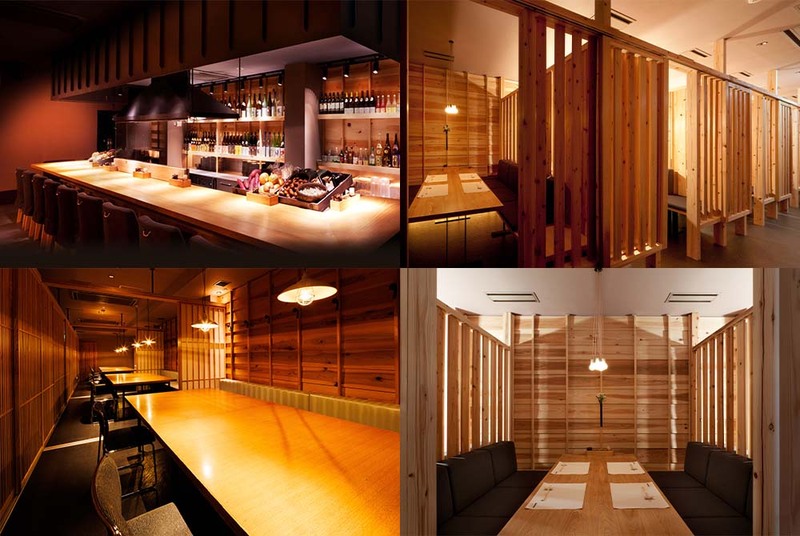 We provide authentic Japanese cuisine in relaxing atmosphere. Copyright c 2016 DOMANNAKA All Rights Reserved.